The SoundExtra bracket allows you to wall mount and adjust the Denon speaker, so it’s in the ideal position. 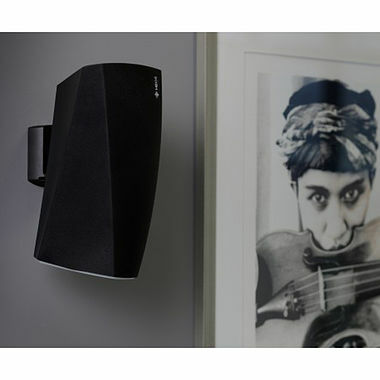 Designed exclusively for the HEOS 3, this wall bracket is a perfect fit. The mount is made in the UK from high quality steel/ABS and finished in matt white or matt black to match the HEOS 3. The SoundXtra mount also offers tilt (up to 20 degrees down) and swivel (45 degrees left or right) functionality for superb sound dispersion.